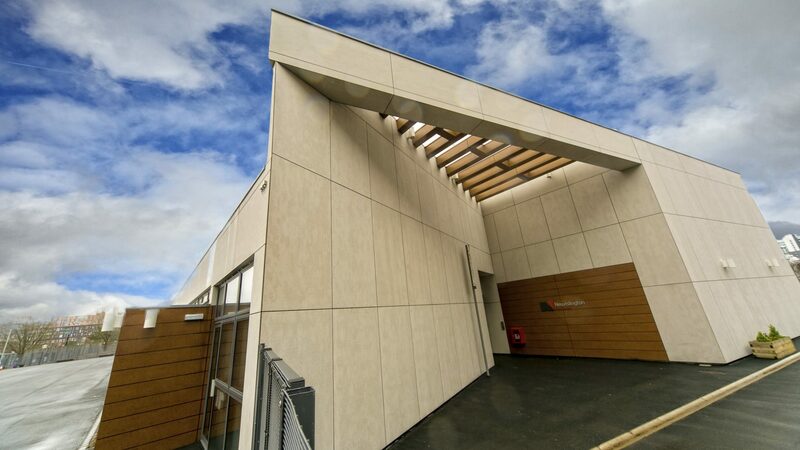 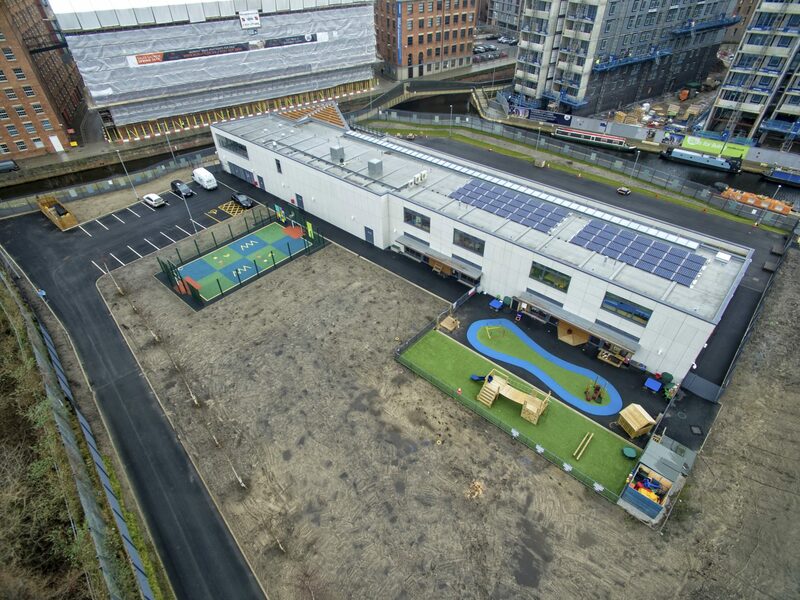 A newly constructed Free School, located in New Islington, Manchester, involving Cassidy + Ashton Architects and Conlon Construction Ltd has opened its doors. 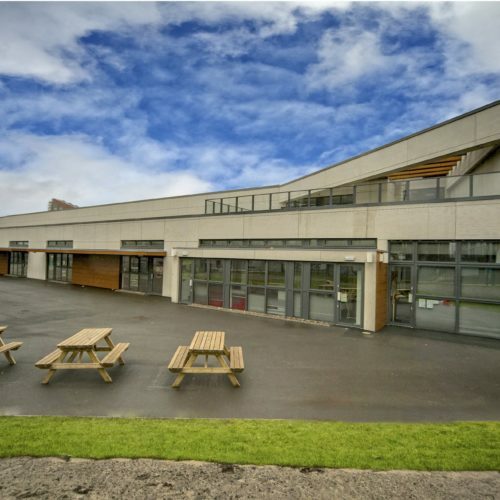 The Primary School was funded entirely by the Department of Education to provide school pupils with a permanent place to learn, with the school previously operating out of temporary portable units on a disused car park nearby. 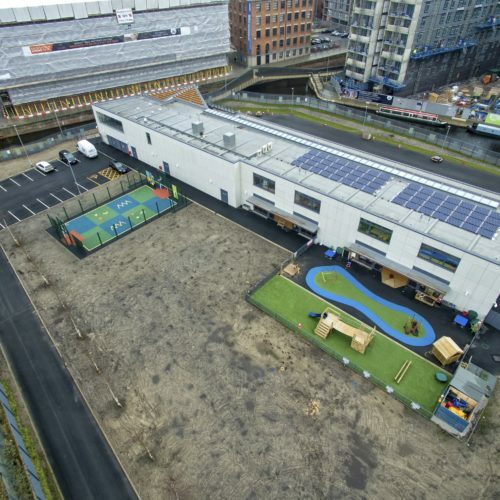 Located on a brownfield site, it is situated directly on the banks of the New Islington Marina. 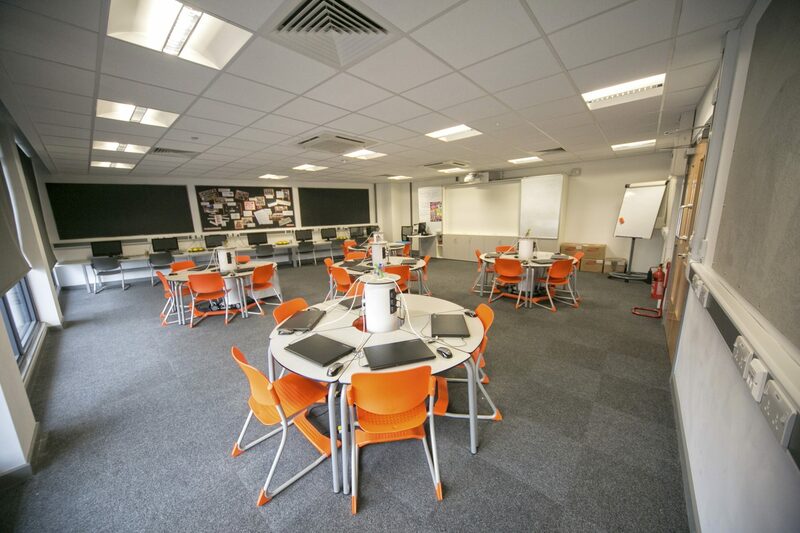 Following an increase in student numbers locally, the new facility accommodates 420 pupils and more than doubles the former footprint of the Ofsted ‘outstanding’-rated school. 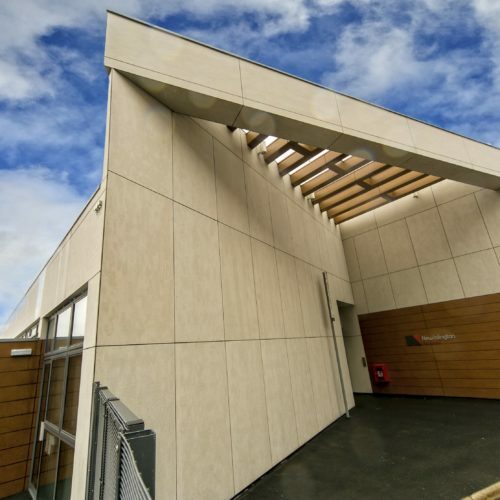 As the construction period was shorter than normal, the decision was made to adopt a modular build approach. 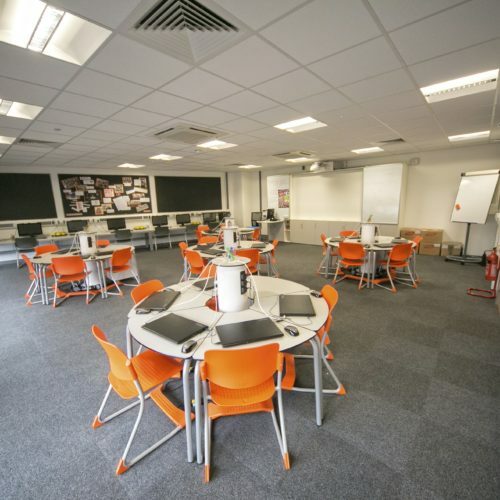 In just nine months, the the school was built off site using to ensure the facility was ready for occupation in time for the September 2016 intake. 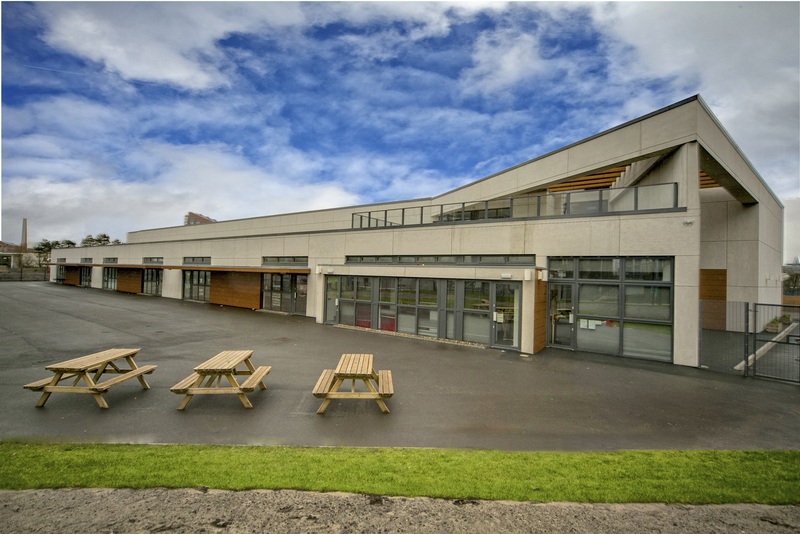 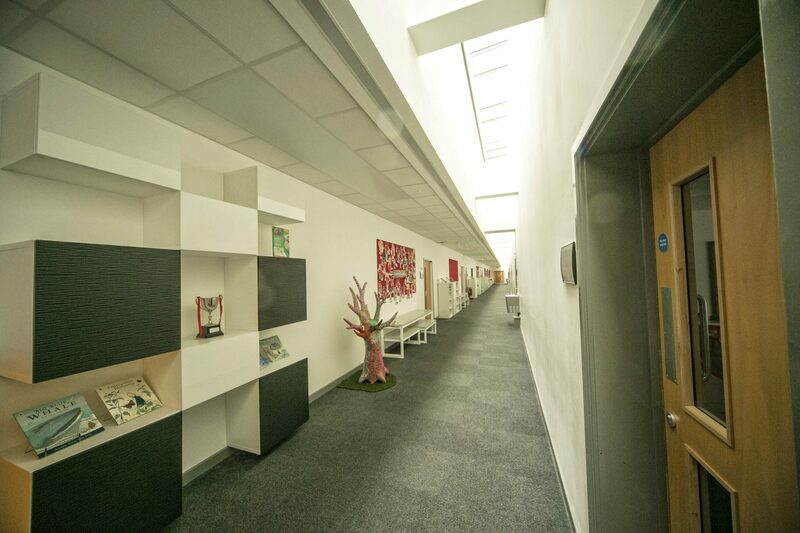 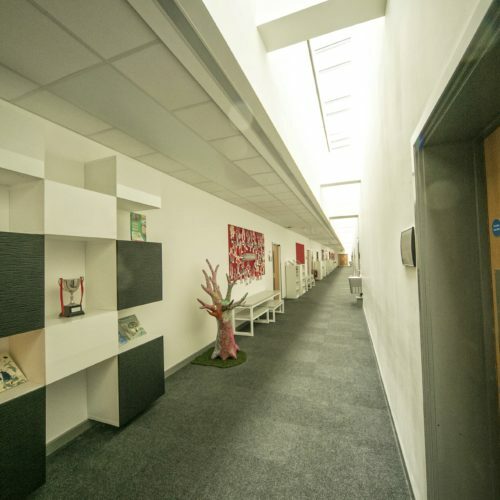 Comprising 14 classrooms, the project also included a sports hall, dining room, kitchen and reception play area.